A third attempt to pair Georges St-Pierre and Nick Diaz for the UFC welterweight title is nearing completion, according to UFC president Dana White. White informed MMAFighting.com that the bout has been proposed to Diaz and they are waiting on his signature. Cesar Gracie, the trainer and manager for Diaz, confirmed this, as well. St-Pierre asked White to give him Diaz before any further talk of a potential super-fight with UFC middleweight champion Anderson Silva is discussed. 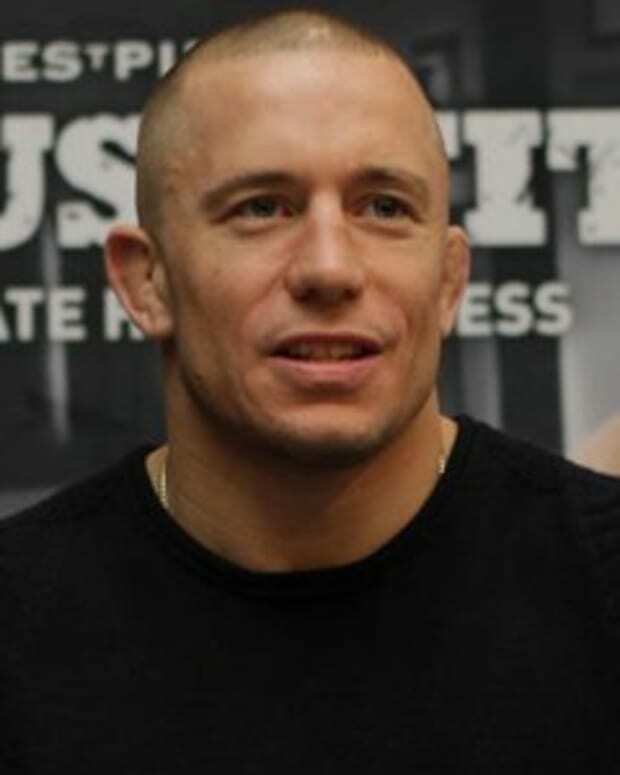 GSP also stated his desire to face Diaz over Johny Hendricks because of the previous trash talk the former Strikeforce champion has hurled at St-Pierre. UFC 158 would be the site for the bout, with it scheduled to take place March 16 in Montreal at the Bell Centre. Should Georges St-Pierre Fight Nick Diaz or Johny Hendricks? Georges St-Pierre vs. Nick Diaz: Will it Happen?